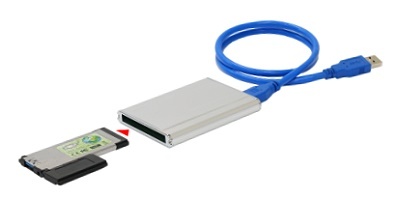 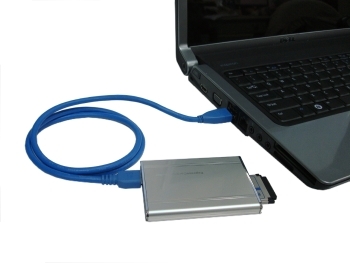 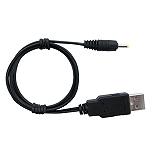 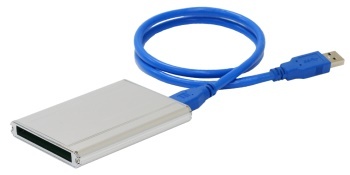 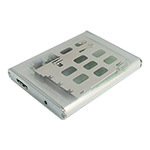 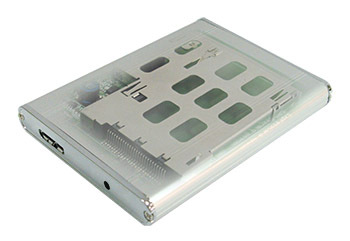 This adapter only works with USB-based ExpressCard devices. 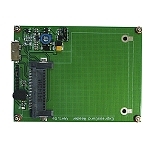 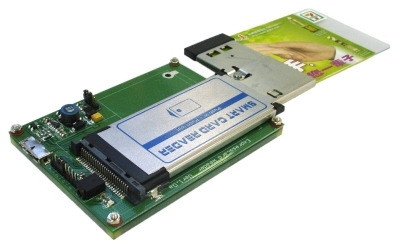 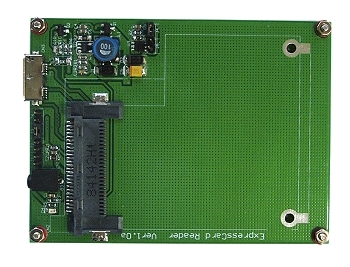 PCI Express-based ExpressCard devices will not be detected. 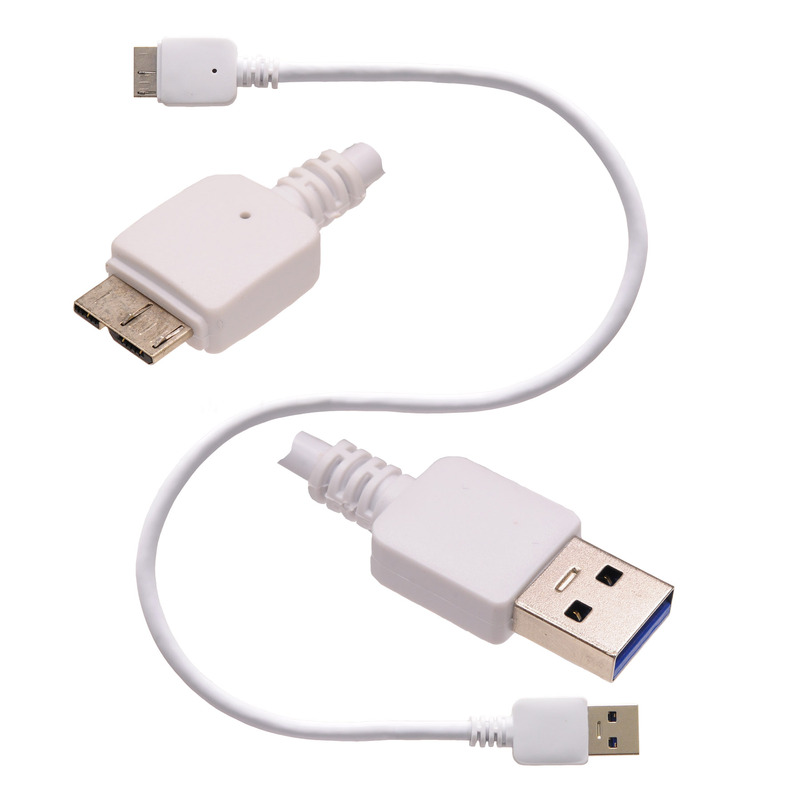 Please check with your device’s manufacturer if you are not certain.